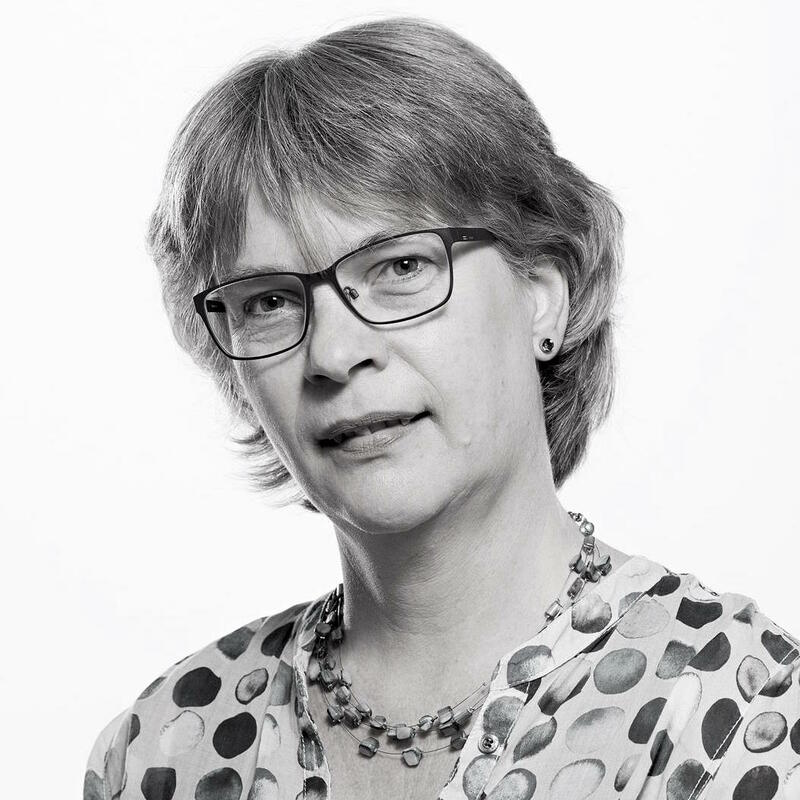 Annemarie van den Brink has been working in the mental health care as psychologist for more than 25 years. She is specialized in treating borderline intellectual functioning / intellectual disability patients with PTSD and / or Personality Disorders. With Erica Aldenkamp she is working on a model in which stabilising and processing of traumatic memories in these group of patients come together. She works at Rivierduinen (a large mental health care organisation) and in her private practice.